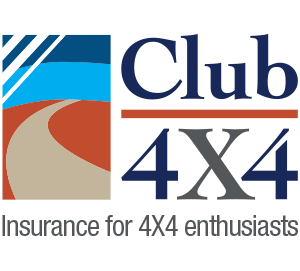 We are pleased to announce today that Club 4X4 has partnered with ATV Automotive as preferred insurance partner. 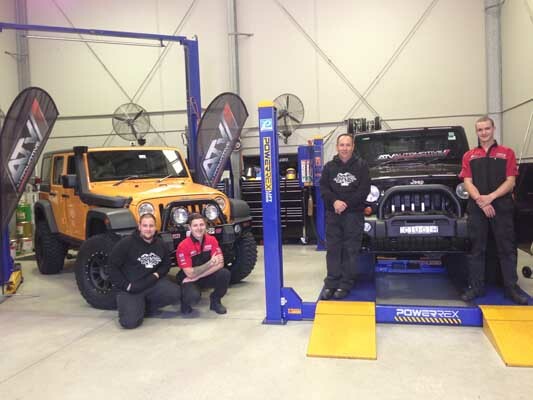 Frank and the team at ATV have a long and distinguished history in maintenance and customisation of Land Rovers and Jeeps; we often find it hard to leave with all the eye candy in the parking lot! As a family business, ATV prides itself on workmanship and service, with a large base of return customers. 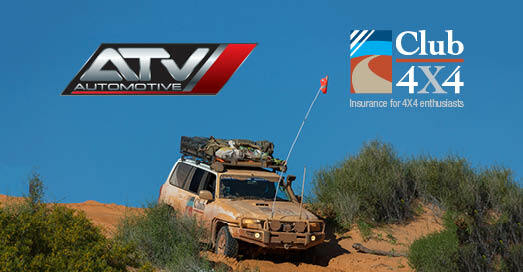 Now, as well as offering all of your customisation and servicing needs, ATV can also arrange for a quote for comprehensive insurance; ensuring appropriate coverage given the significant investment made on every vehicle they build.